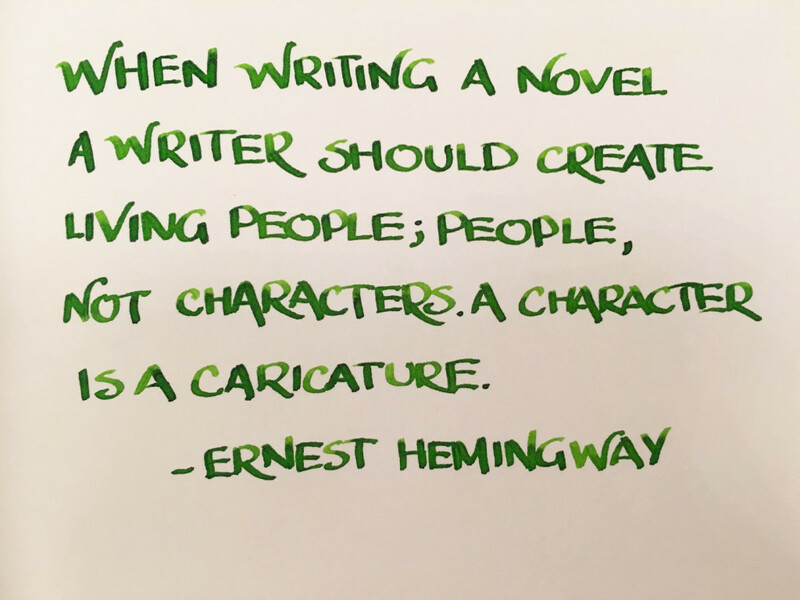 A little author inspiration doesn’t hurt the soul. Or the pen. Or the nib! After seeing the Montblanc Hemingway pen in person, I confirmed to myself I really liked it. What does that have to do with this quote? Not much, really, but it made me go on a bit of a Hemingway binge.